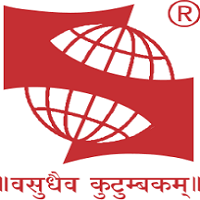 This College is accredited by NAAC B (National Assessment and Accreditation Council) validity is 30 Apr 2020 and the score is 2.3 . The experience of my college life was awesome and it's totally unforgettable. I really made some awesome friends here. The college infrastructure is well maintained and the faculty here are also very helpful and generous. I learned so much here. I also enjoyed the college life too. The thing which I expect is that a better crowd. 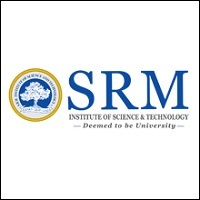 CSJM university is a good platform for education. Each classroom having a projector. The classroom is very neat and clean. Csjm campus is also neat and clean. Its organized events like seminars, workshops etc. Having very big library and provides essential book,journals paper, magazines etc .The hostel and mess are very good and attractive. Mess provides 4 times meals and also provides clean water. The infrastructure is good and attractive. Placement is also available. 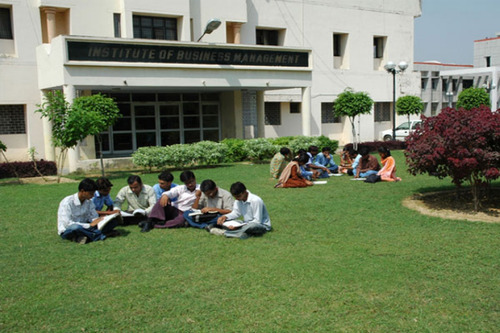 Most reputed institute rich in all essential facilities to the students.Academic facilities are good in this administration. 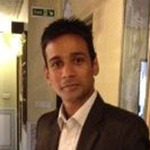 The hostel has all the available facilities which are best utilized by the students. The student's diversity in this university is good as students come from the different corner of the India. 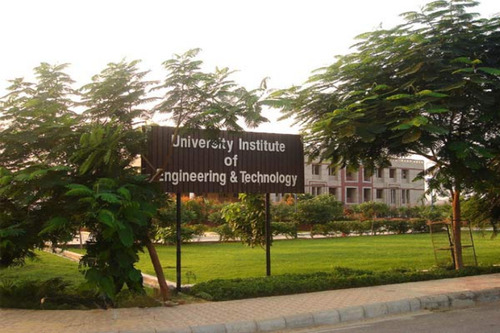 Infrastructure is great and day by day university is raising its standard in each and every aspect including placement,infrastructure now campus also has bank,cafeteria,good central library,helipad and placements are above average and college also has a placement cell stadium for playing cricket. I can say it is a good college in palia kala lakhimpur khiri. As the area and district it good college. good crowd for this locality, but I don't suggest to anyone to take admission in this college. there is a lot of colleges in near by district. totally good college for this location. In which month of 2019....application form will available? 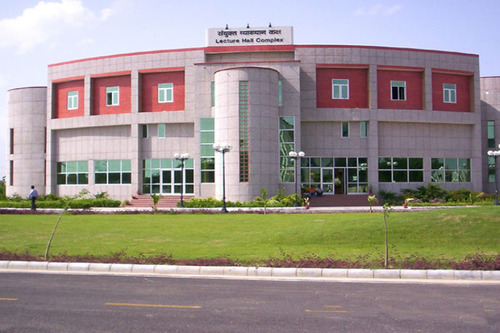 This College is accredited by NAAC (National Assessment and Accreditation Council) B validity is 30 Apr 2020 and the score is 2.3 . Boys Hostel :A boys hostel with the capacity of 400 inmates. All the hostels have mess facilities at very moderate rates, 24-hour power supply, common hall, TV room, reading rooms, telephone, recreational and sports facilities with a tight security system. The students are allowed to use their own computer in the rooms. Girls Hostel :The University has three well-furnished girls’ hostels with a total capacity of 500 inmates. All the hostels have mess facilities at very moderate rates, 24-hour power supply, common hall, TV room, reading rooms, telephone, recreational and sports facilities with a tight security system. The students are allowed to use their own computer in the rooms. 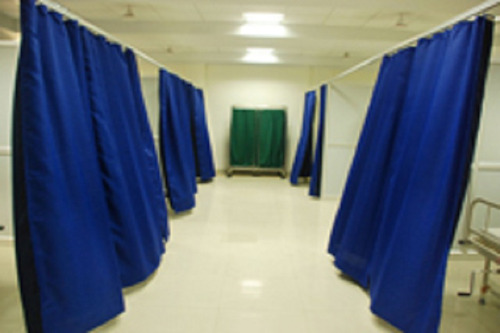 Medical/Hospital :Well equipped 10 bedded. OPD of Medicine, Orthopedics, Obs. 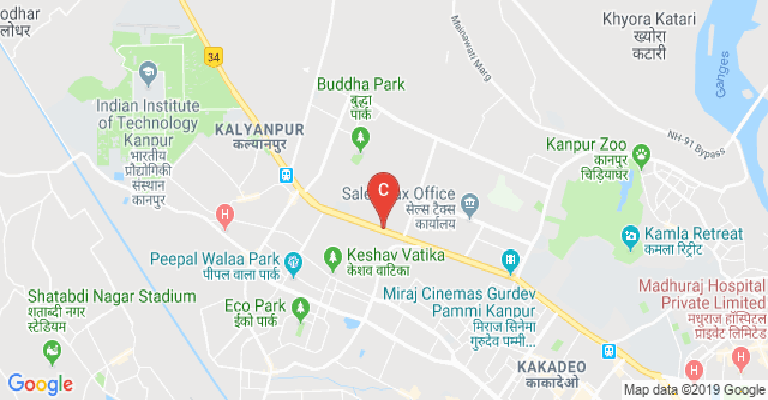 & Gynaecology, Ophthalmology (Eye), ENT, Surgery, Psychiatry, Psychology, Dental & Paediatrics run by renowned specialist doctors of Kanpur city. ECG, Multipara monitor, Dental X-ray & Minor OT facilities. Well equipped Physiotherapy OPD for the Physiotherapy of the patients. 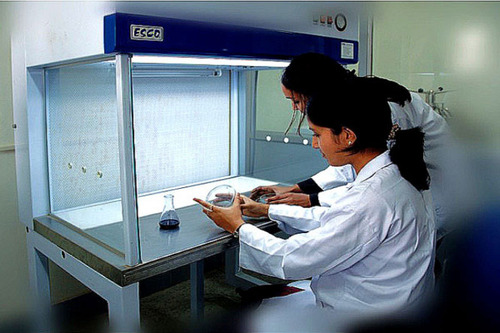 Various pathological investigations under the supervision of Pathologist at very low cost. Nutritional consultancy & Diet chart making of the patients of various diseases. 24 hours Ambulance service. Library :Library has its own computer subnet with most modern Cat-6 network technology. It is connected with the campus LAN using optical fiber network. 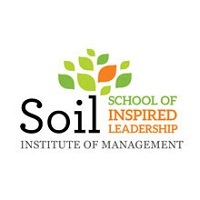 The library automation is being done using SOUL Software. So far it has completed its database of about 60,000 books, 3000 theses, which are available online through its web OPAC. It also has Online access facility to about 20,000 full-text journals and about 5000 full-text books on its University LAN. Sports :A huge stadium has been constructed in the University campus. It is used for sports activities like 400-meter race, hammer throw, long jump, high jump, cricket tournament, football, hockey, basketball, handball, volleyball, tennis, kabaddi, kho-kho, etc. The stadium is open for sports activities of students, teachers, officers and employees of the University and students of affiliated colleges of the University. The stadium is the venue for annual Intercollege Athletics Championship. I.T Infrastructure :The University has state of the art computer center. 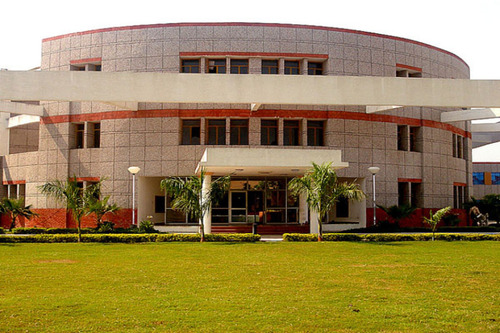 The center is well equipped with computing resources and caters to the academic needs of the University. 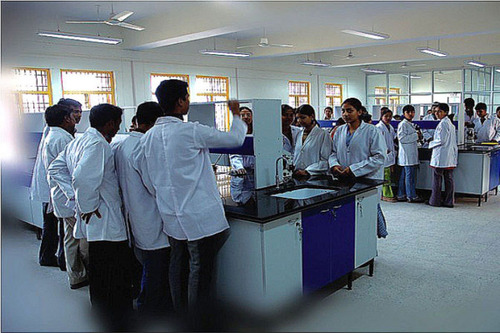 The computer center provides hands-on experience to the users and always keeps pace with the advancement of technology. 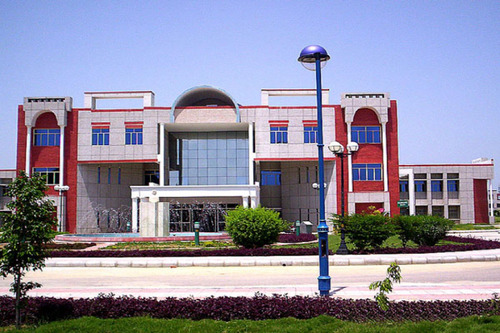 The faculty and students in the university campus have free access to the computer center and use internet facility available therein. 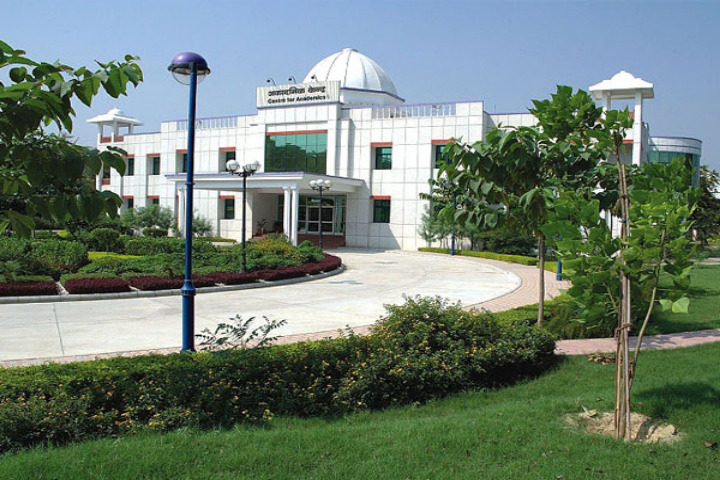 The Centre is equipped with the most advanced computer systems, line printers, laser printers, scanner, CD writers, zip drives etc. Cafeteria :The cafeteria is a place to relax after long hours of study. Always occupied by students both juniors as well as seniors, the cafeteria has a lot of goodies to offer at affordable prices. Open 6 days a week, a cafeteria is a Place where students celebrate their birthday and give treats. 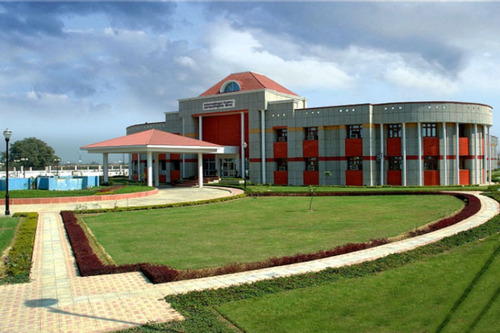 Auditorium :The University boasts a state of the art auditorium which hosts the foundation day celebration of the University. 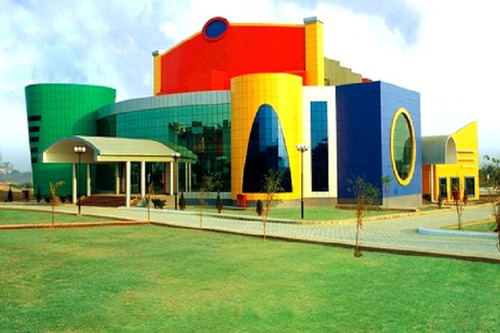 Painted with lively colors, the centrally air-conditioned auditorium is an engineering marvel and has a seating capacity of 1500 audience. The auditorium has wall to wall carpeting as well as world-class furniture which is both good looking as well as ideal for long hours seating. 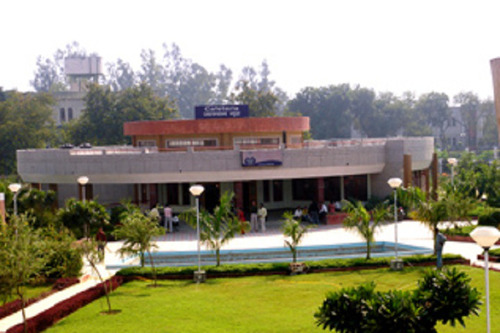 Banks/ATMs :The University campus has computerized branches of two Nationalized Banks viz.Union Bank of IndiaBank of Barodato cater to the banking needs of students. Fully equipped with ATM and Core Banking facility, the banks play a key role in meeting the financial needs of students staying far off from their homes.These Banks also have the facility of both Short term &amp; Long term loans for students. Guest Room/Waiting Room :The Guest House plays host to a number of guests of the University. With well-furnished rooms and excellent catering service, most guests prefer to stay in the University Guest House. Situated next to the bank and at walking distance from the Administrative Building, the University Guest House has an ideal location. 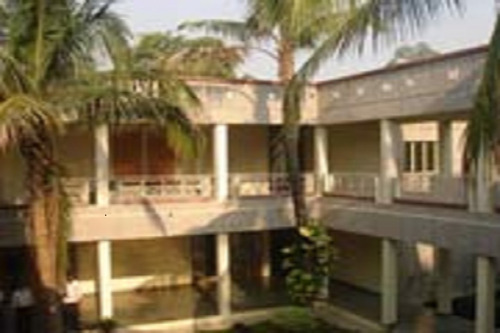 The University Guest House has large banquet halls which are used for organizing lunch and dinner for participants during seminars and conferences. The University Guest House offers a huge parking space for visitors. Prior to the construction of Centre for Academics, the University Guest House was also used for conducting interviews. Parking Facility :For outsiders coming to the University, the University has a vehicle stand close to the main gate where they can park their vehicles. This stand ensures the safety of the visitors’ vehicles while they are away and also helps in maintaining smooth traffic within the University.